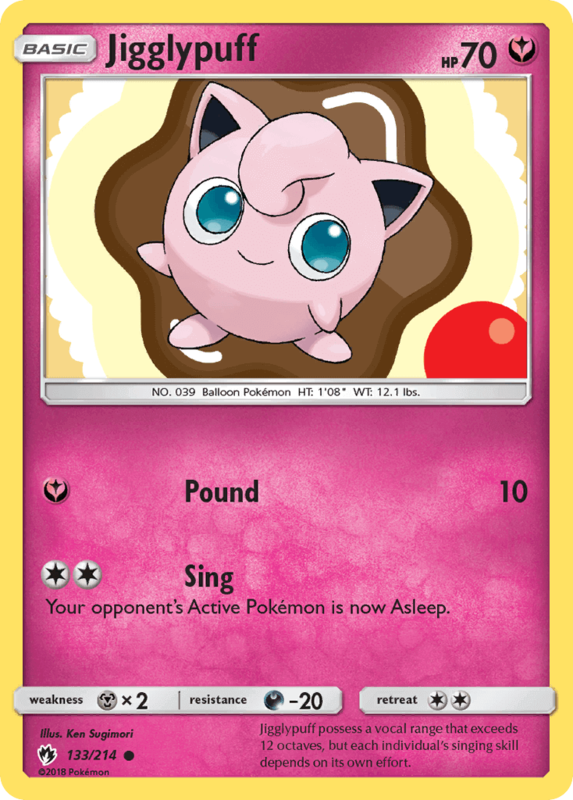 Recordings of Jigglypuff’s strange lullabies can be purchased from department stores. These CDs can be found near the bedding area. 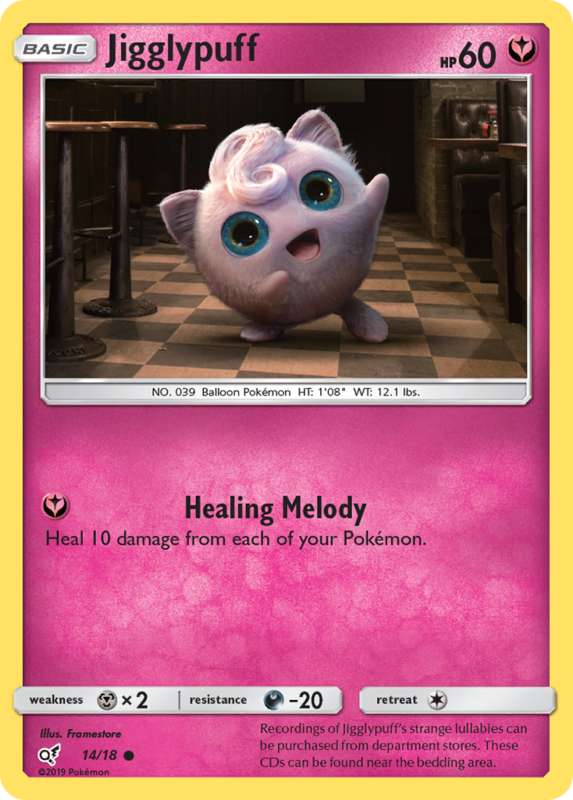 Jigglypuff posses a vocal range that exceeds 12 octaves, but each individual’s singing skill depends on its own effort. Flip 2 coins. This attack does 20 damage for each heads. It hugely inflates its stomach and sings a mysterious melody. If you hear this melody, you’ll become sleepy right away. 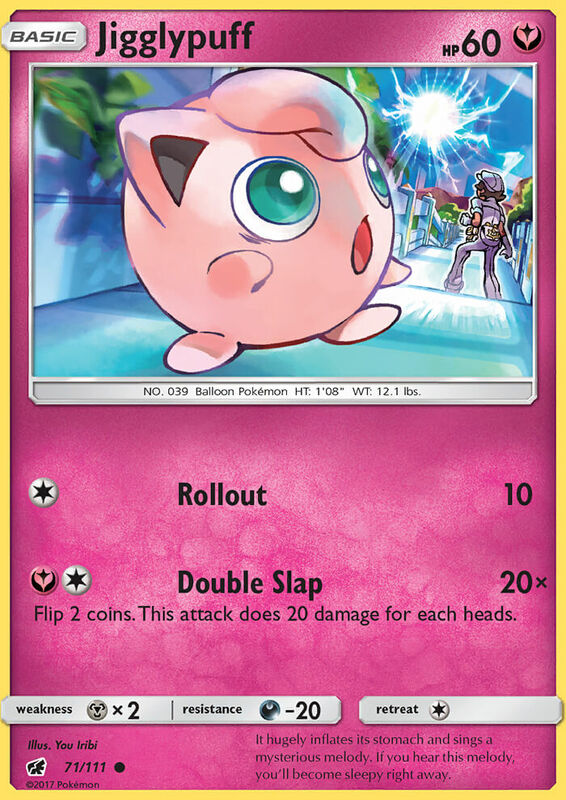 Discard a [D] Energy attached to your opponent’s Active Pokémon.